Once you know which books you will need for classes, go online and compare prices to those in your college bookstore. Chances are, you are going to find much lower prices. You may even find really inexpensive eBook versions of the exact textbooks you need. This not only saves you some money, but it also relieves you of having to carry heavy textbooks on your back all day, all over campus. If you use iRazoo to accumulate points, you can exchange them for gift cards to help offset your textbook costs at many online stores, or possibly even pay for them completely! Using iRazoo to do searches and watch videos, you quickly can rack up points to exchange for great gift cards to top stores to pay for your textbooks. Do you know someone in your major who possibly had the class before? Why not ask to borrow their book for the semester? This is a very easy and cheap way to get your hands on the books you need. 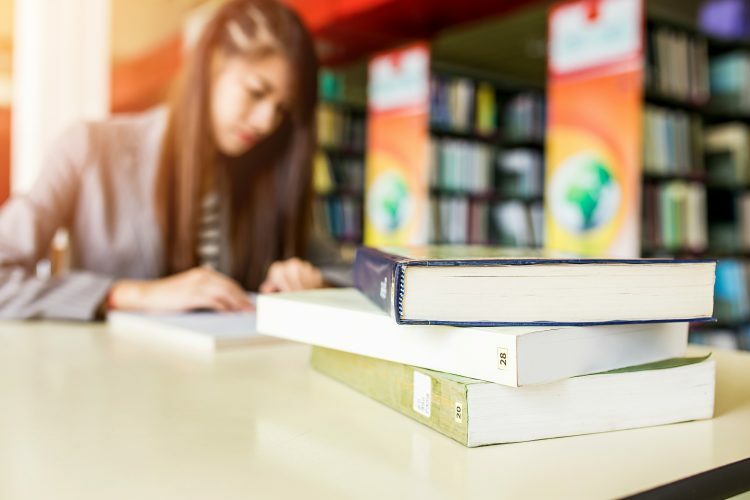 Borrowing textbooks for very specific classes may be more difficult, but for your humanities, mathematics, and other basic courses, you should be able to easily find someone who has the exact books you need. Consider asking them to use the book for the semester. Another way to save on textbooks is to check for earlier editions. Many times, you can find an older edition that has the same information as the latest edition of the book. The older versions are considerably less expensive, allowing you to save a lot of money. Be careful not to purchase books that are too old, as the information can be quite outdated. This is particularly true for technology and business strategy courses. You also can save money on books by renting your textbooks from your school’s book rental store. Renting your books is another ideal option for saving because you pay a much smaller amount of money for the textbooks you need for your courses. Keep in mind when you are renting your books that they must be returned at the end of the term. Otherwise, you face fines or may even have to pay full value for them if you fail to bring them back to your local textbook rental store. Saving money on your college textbooks is one simple way to keep your college expenses low. For more ways to save money on your daily expenses, such as living quarters and groceries, visit the iRazoo blog for more great tips. Also, be sure to sign up with iRazoo and start earning points today to redeem for great gift cards and other rewards to help pay for your college expenses.